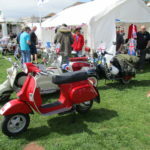 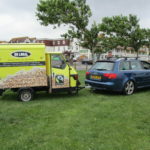 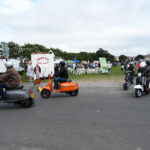 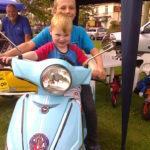 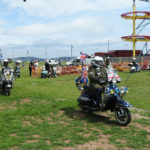 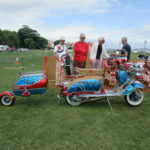 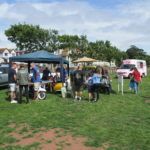 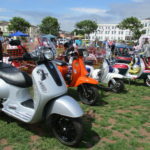 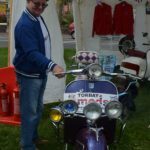 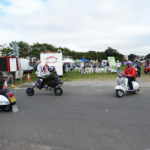 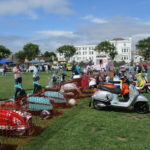 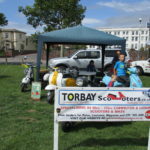 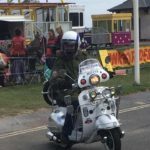 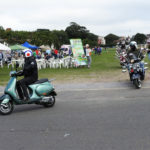 On Saturday 15th July 2017 we celebrated 10 years with a display of our scooters on Paignton Green. 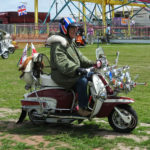 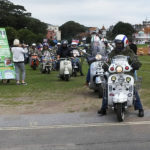 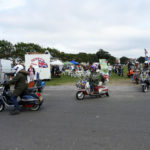 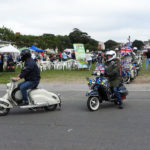 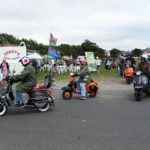 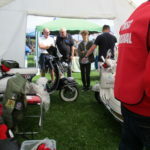 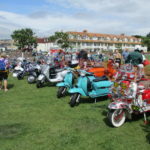 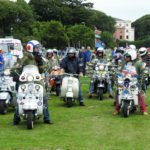 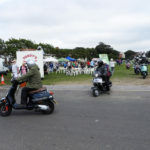 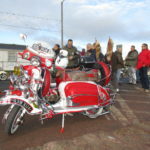 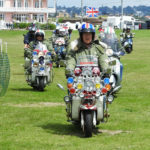 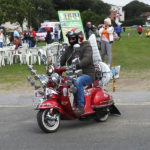 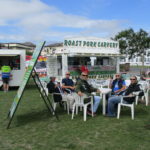 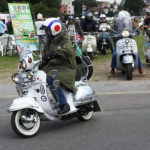 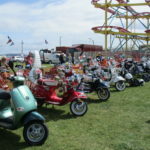 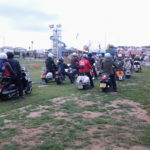 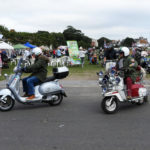 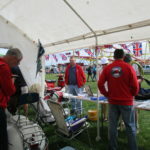 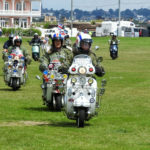 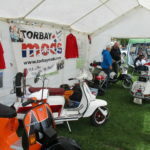 We were joined by Plymouth Old Mods (POMS) and many scooterist friends from the area. 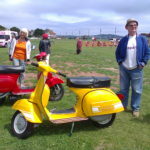 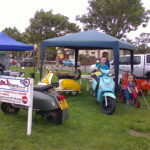 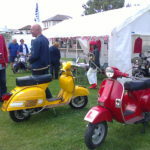 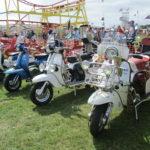 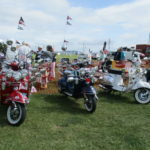 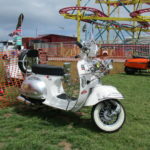 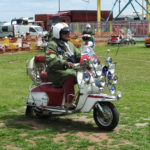 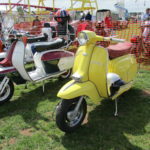 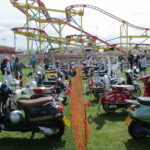 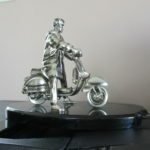 Some of the makes of scooters on display include Lambretta, Vespa, Scomadi, LML and Lexmoto. 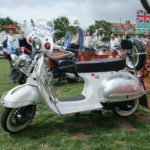 Pictures can also be seen under this video.